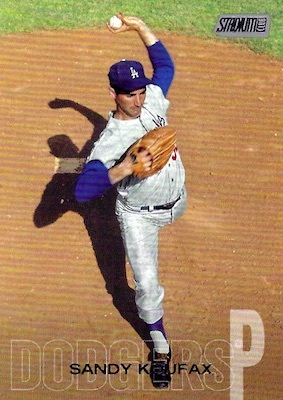 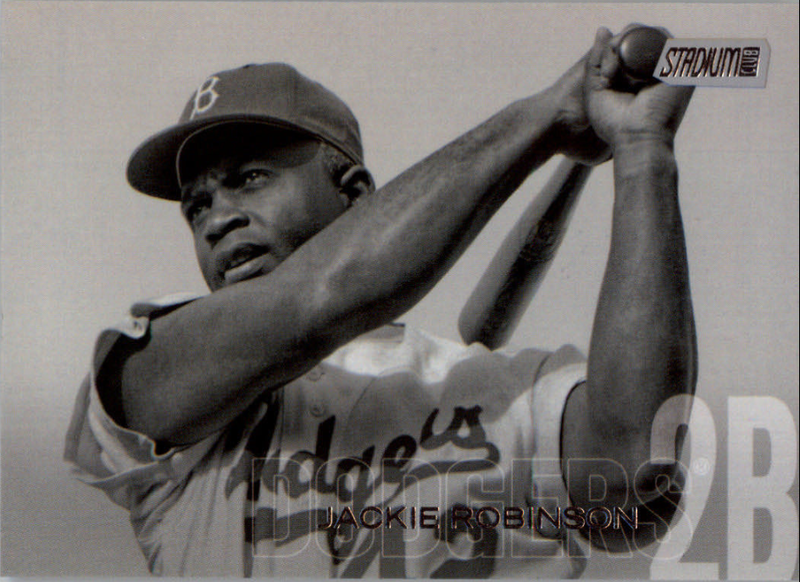 Finally, here's a look at all of the Dodgers' photo variation base cards found in packs of 2018 Topps Stadium Club. 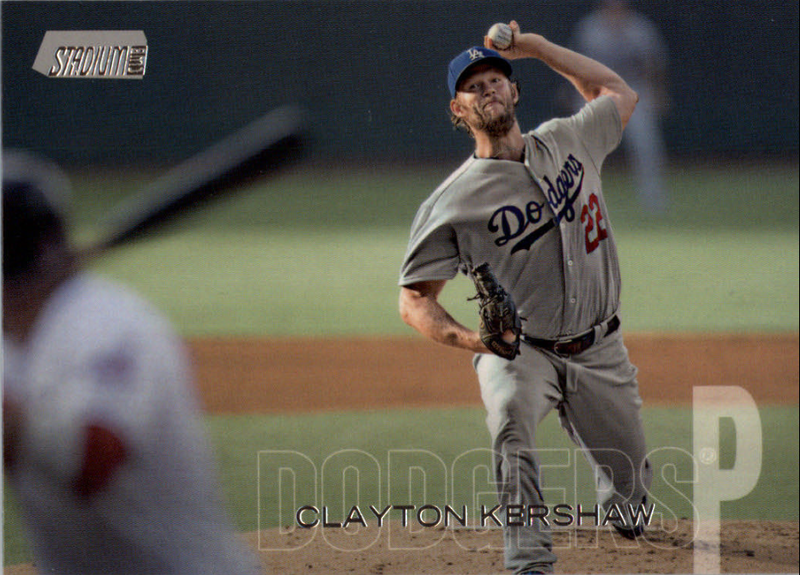 As I mentioned before, the Kershaw card is fantastic. 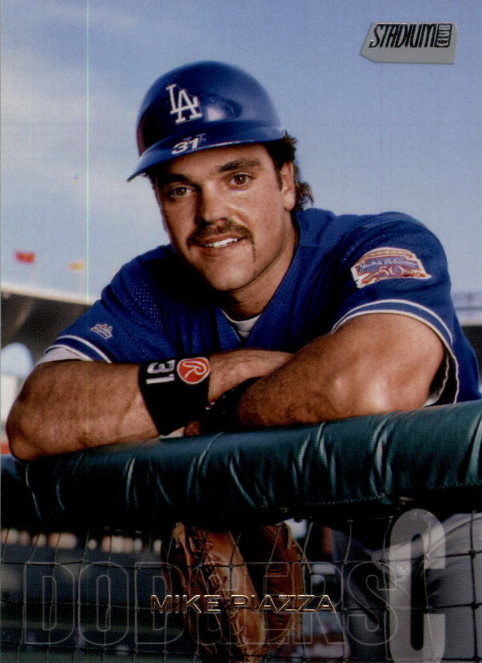 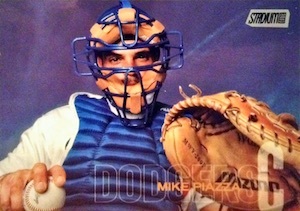 The Mike Piazza variation card is also a thing of beauty.